Science Career Path - Go Geeks! 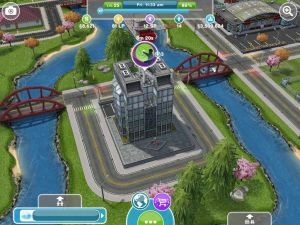 The Career home for the Scientist, your Sim will work between the hours of 10:00 AM and 6:00 PM. The Telescope is the tool you can obtain from The Hobby Shop to train this skill at home. I thought that the first level paid $1030 not $250??? That would be a very high amount for a first level job mate. The numbers we list here are what we gathered from the game. If they have changed we will update that. I thought in the game they said the salary of level one is $1030? You just call them from your phone at home which you could buy from the electronics section. How do you call the science lab cause it's a quest at the park and it said "call science lab from phone"